It's going to be a big weekend so here is some of what is going on! 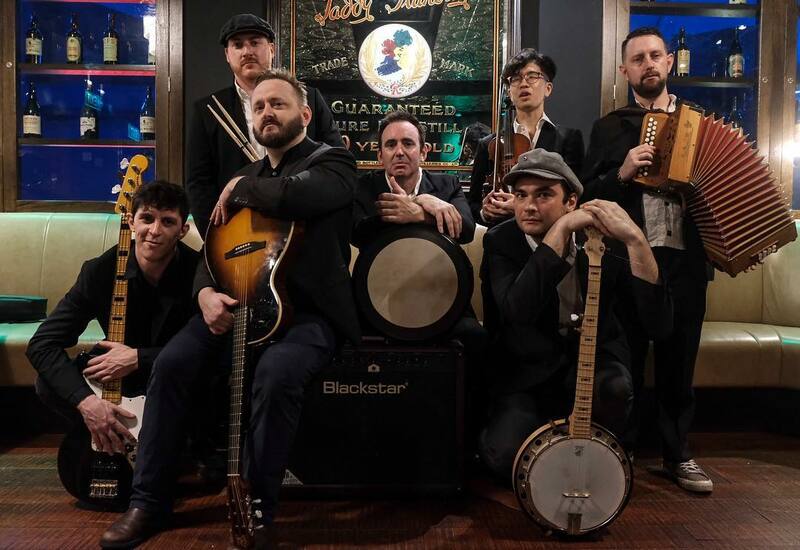 SGL's own Justin La Spina and returning Eoin Ó Muimhneacháin will be live at Boat Quay and Muddy Murphy's. Be sure not to miss them! 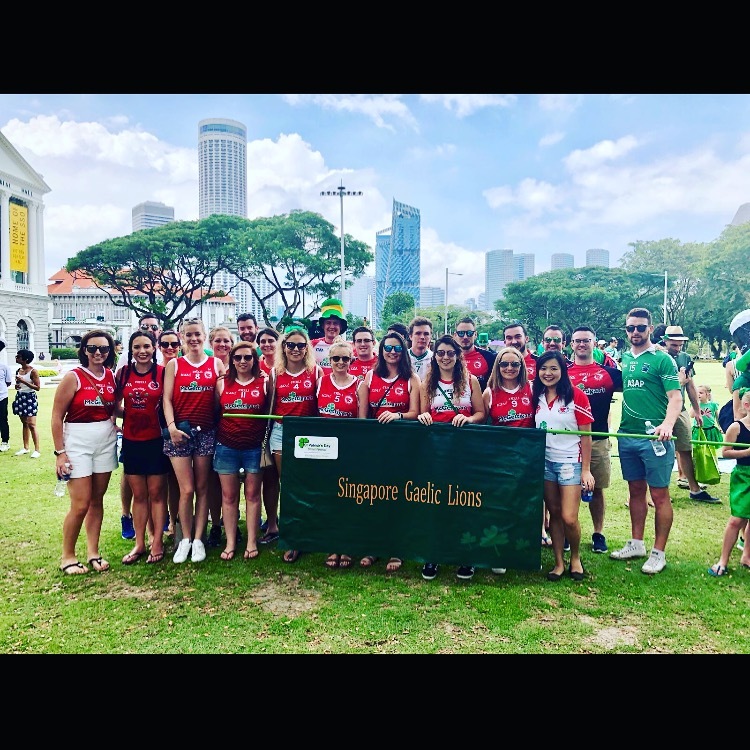 SGL supports SULT on Paddy’s weekend! SGL's Sile and Gerry with their band SULT will be belting out some lively sets Saturday March 16th at 6:30 pm at Boat Quay! Enjoy some Irish music while sitting out by the water enjoying a pint to kick off your St. Patrick's weekend celebrations! The set runs from 6.30 to 7.30pm, we will then go for drinks at The Penny Black. 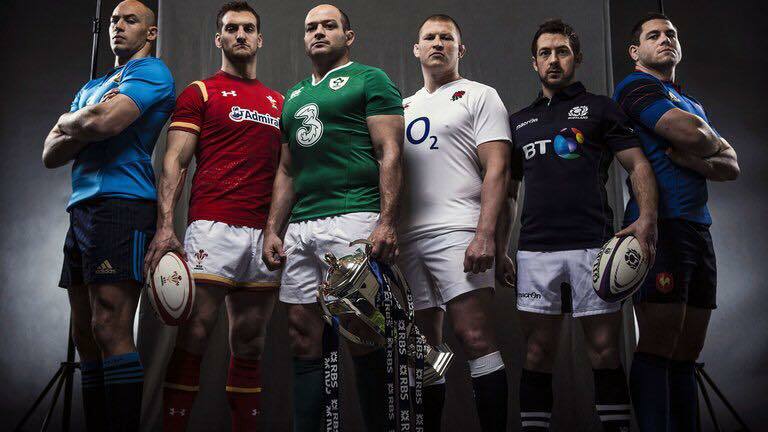 Following that, they'll be hitting the street stage Sunday Match 17th at 3:30pm on Circular Road. Come down to feast your eyes on the sea of green and a good dose of craic and trad music! Hup! 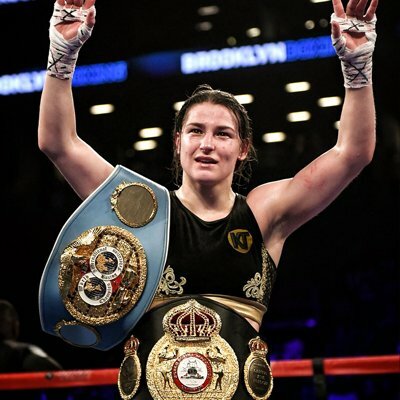 KATIE Taylor will finally get a chance to realise her dream of securing all four World lightweight belts provided she beats Brazilian Rose Volante in Philadelphia. She puts her WBA and IBF belts on the line but will secure Rose Volante's WBO pink belt and keep her two belts if she wins. The St Patrick's Day Parade returns on Sunday, 17 March! 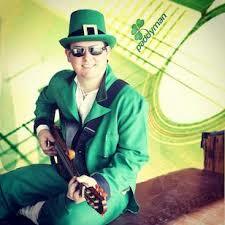 It's the actual St Patrick's Day so dress your best and join us in a sea of green! Everyone is welcome; it's all about having a merry time together!